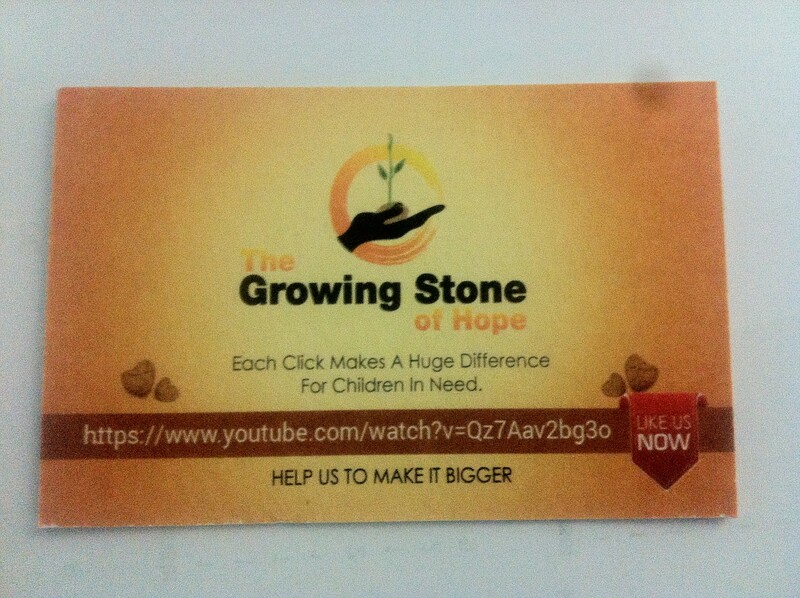 donation | The Growing Stone of Hope! Each Click makes a difference! 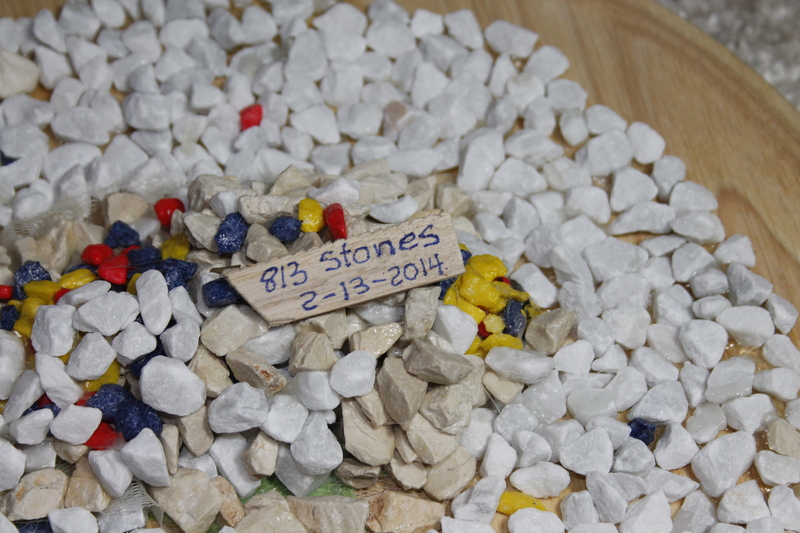 56 Hope Stones and we are counting! 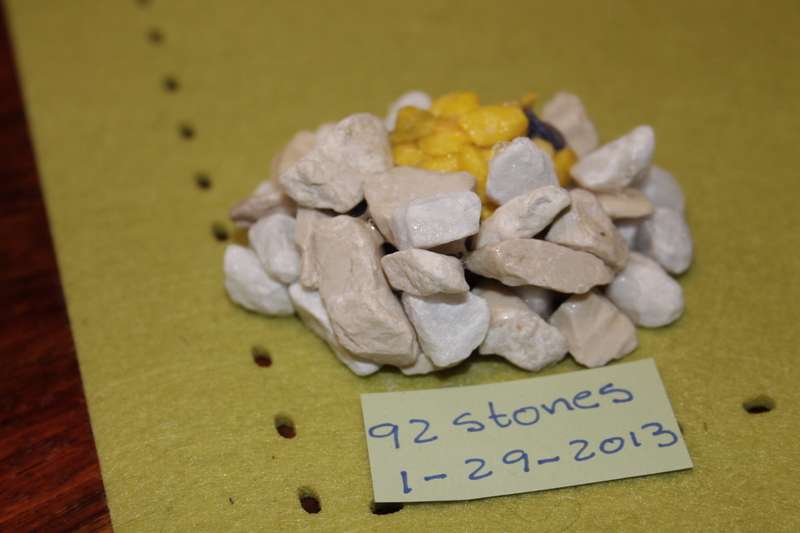 Today we added 12 Blue Hope Stones. Soon we will add some measures and weight. The Growing Stone of Hope is a dream that can become true through your support.